The Ethnic Communities Council of Victoria (ECCV) responded to a need within the community sector to ensure multicultural and ethno-specific organisations can retain and grow their sustainability, viability and value in the not-for-profit sector. This toolkit provides information and tailor-made resources to help secure the future of ethnic and multicultural organisations’ active participation to the social, cultural and economic vibrancy of community life in Victoria. The project was supported by The Scanlon Foundation & Equity Trustees. 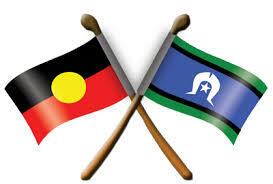 Project partners included the Australian Multicultural Foundation and Leadership Victoria. Photo Gallery – Facebook Album – includes graphic recording images, photos from each Futures Project event; forums, training sessions and workshops.